What could the gym of the future look like? How can buildings make us feel more fulfilled? 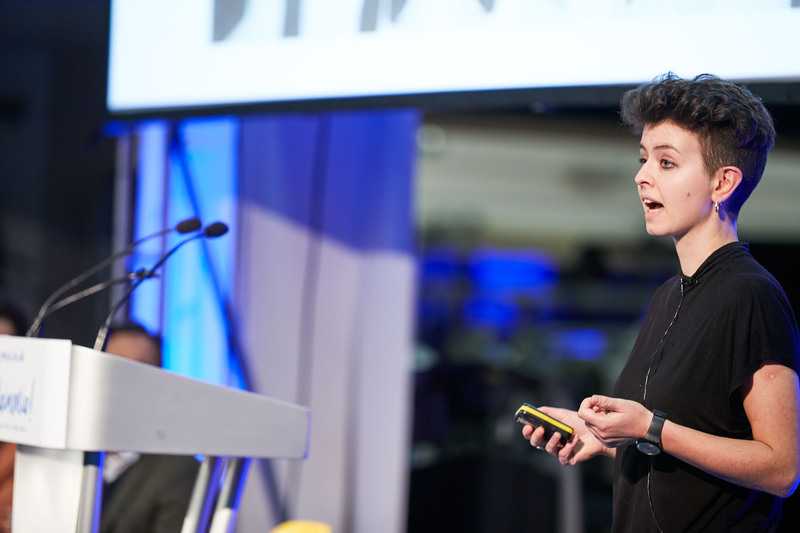 How can we turn everyday activities into innovative solutions that promote better wellbeing? In partnership with The School of Life, we invited some of the brightest thinkers and doers to discuss how we could live better in 21st century London. 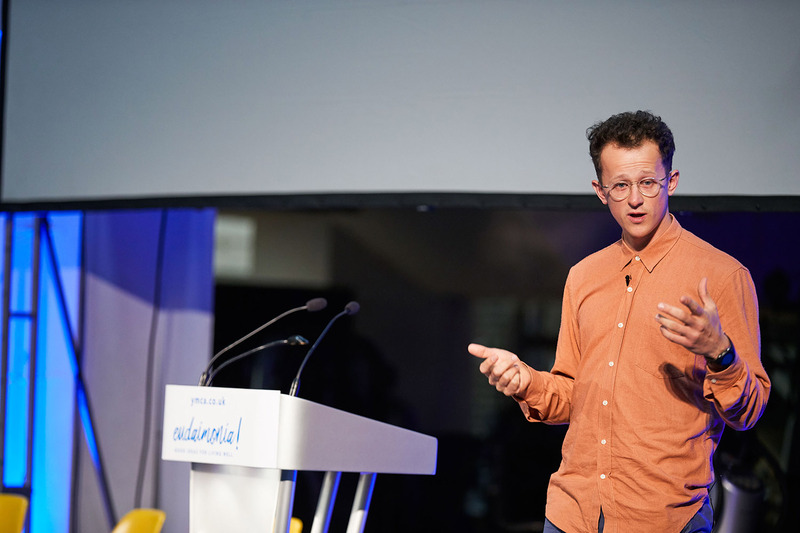 Our speakers included philosophers, psychologists, designers, entrepreneurs and medical professionals – including Charles Leadbeater and Alain de Botton. Watch their fantastic talks from our Eudaimonia! event below. Anthony Painter is Director of the Action and Research Centre at the RSA. 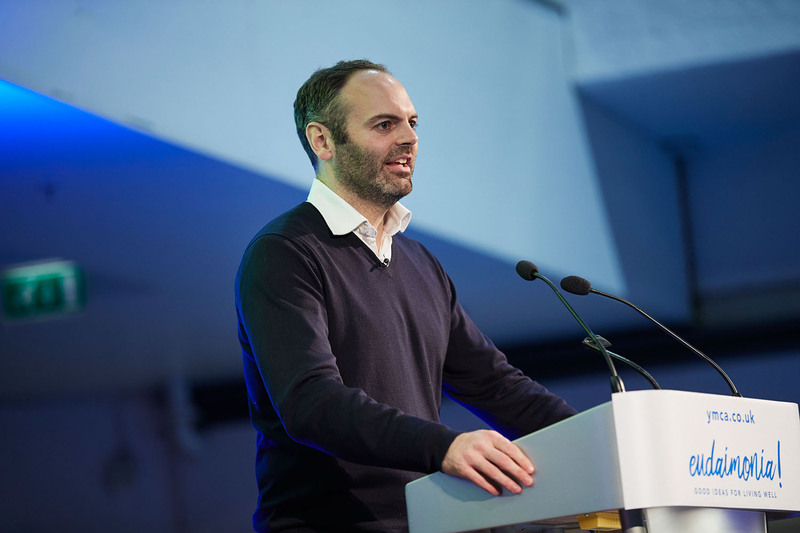 His work focuses on the impact of new technology on society and reform to public services and public institutions. 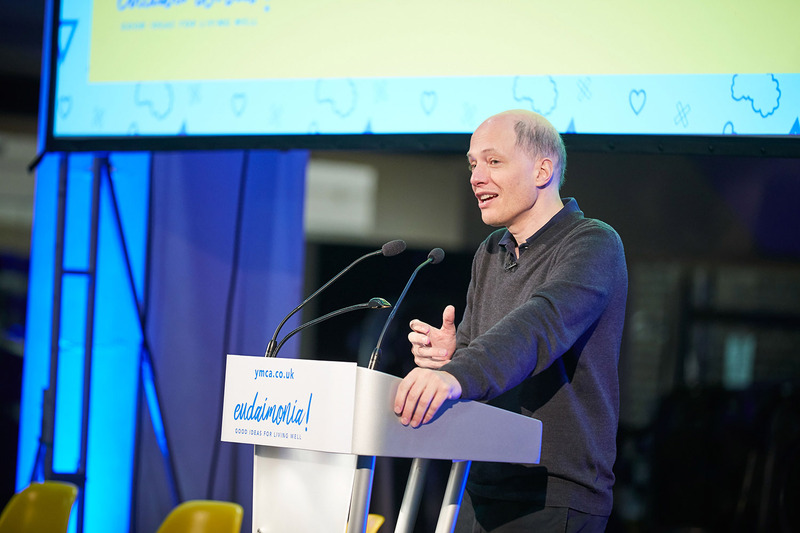 Alain de Botton is a philosopher and writer of essayistic books that have been described as a 'philosophy of everyday life.' He is also the founder and Chairman of The School of Life. 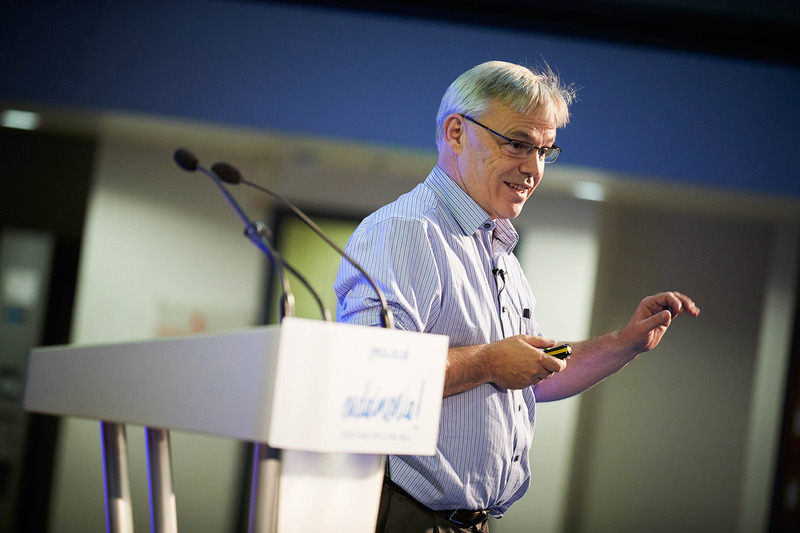 Dr. Sam Everington is a GP, former health policy advisor and chair of NHS Tower Hamlets Clinical Commissioning Group. 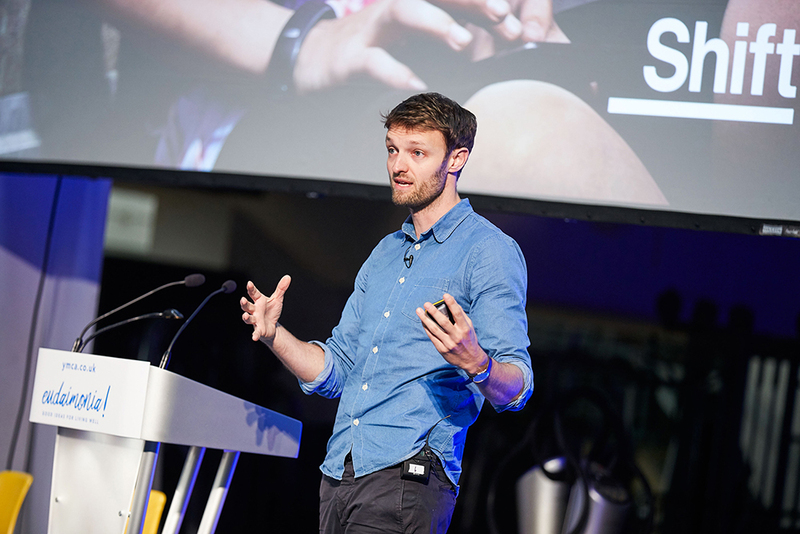 Nick Stanhope is CEO of Shift, a social enterprise that designs products and builds social ventures that help solve problems like mental illness, obesity and social isolation. Ivo Gormley is the founder of GoodGym, a running club in London with a difference where people meet up to exercise and help their community. Raheel Mohammed is the founder and director of the charity Maslaha and Latifa Akay is project manager there, where she leads on their work around gender equality and Muslim women.